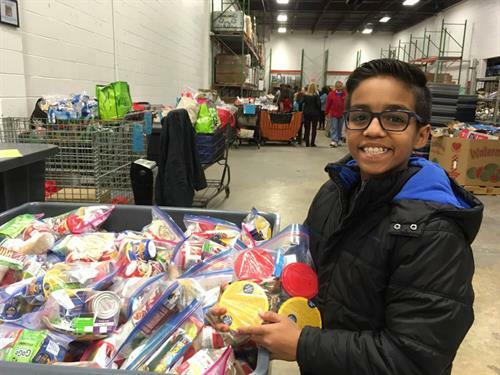 Food for Others is the largest distributor of free food directly to people in need in Northern Virginia, providing the assistance vitally needed by our unemployed and low-income neighbors. We provide a safety net for people who suddenly face unforeseen emergencies such as a family illness or the loss of a job or a spouse. 1. 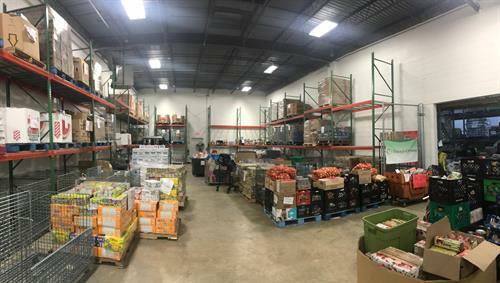 Emergency Food operations at our warehouse (open Monday-Friday, 9:30am-5pm) provide 3-5 days’ worth of non-perishables as well as milk, eggs and other fresh food to people referred to Food for Others by Fairfax County CSP and various social service providers. Those clients who qualify based on low income may also receive monthly food supplements that we order on their behalf from the USDA Emergency Food Assistance Program (TEFAP). 2. Neighborhood Site distributions provide food to individuals and families via volunteers who pick up food at our warehouse and deliver groceries to low-income neighborhoods. This occurs every evening, Monday through Friday, serving 17 sites. 3. 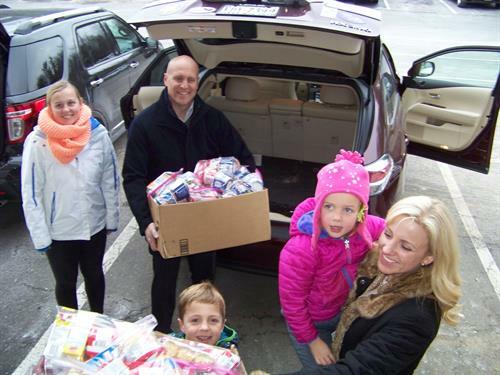 The Community Partners program provides bulk food items to over 14 community partners on a weekly or bi-weekly basis. 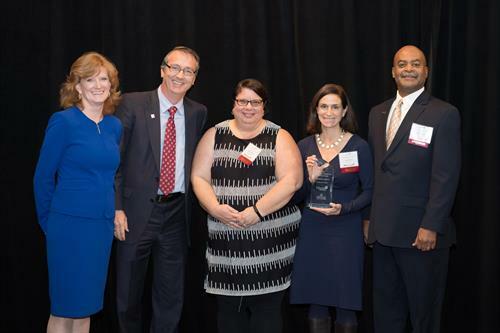 This includes faith-based organizations, homeless shelters and other groups serving at-risk residents facing food insecurity in northern Virginia.